Eddie's RV was great. Well-stocked, very clean, comfortable, overall great value. Communications was Eddie was great and he made himself available anytime. Definitely recommend. This RV is immaculate. Runs and drives great, super easy setup. Eddie is very knowledgable and provided all the information for a successful trip for my family. Couldn't be happier with this transaction. Thanks Eddie! Overall, really nice for the cost. We're a family of 4 (2 lo's) and it fit us nicely. Eddie was great to work with and maintained good levels of communication. Eddie's RV was fantastic! Everything you need is already in there except for a bath towel. Runs great and spacious for me and my girlfriend who went to Big Sur and Napa. Eddie was always available for any questions and gave a thorough tour of the RV before leaving. We had a wonderful experience working with Eddie. The motor home is in good shape and well maintained for its age. It ran very well up and down the mountains and on the highway. Everything you could need, very good orientation by Edward, easy to drive. Everything worked. We had a great time! The RV was great, and Eddie was very helpful. I'll definitely rent from him again! Edward was totally laid back and easy to work with. 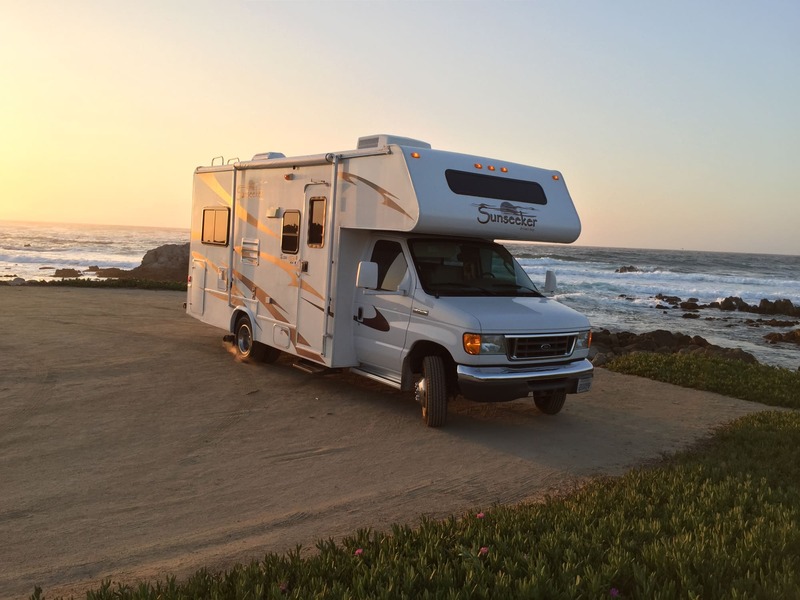 He was communicative and helpful and patient, as my husband and I had never rented an RV before. Our trip was amazing and Edwards RV had absolutely everything we needed. Over all, a great experience! Absolutely perfect. Eddy walked me through, answered all my questions and left me his cell to contact for any help! 100% would rent again. Edward was very helpful and the Rv was clean and in excellent condition. TV with hard drive and plenty of movies to choose from. Clean sheets, blankets and pillows were provided, but bring your own towels. Thanks again Eddie, we had a wonderful visit with our grandkids! Edward is fantastic to work with. Easy, helpful and available. Will definitely consider renting from him again in the future. Eddie, made my first time RV rental experience an awesome one! It was so easy to pick-up and drop off the RV, plus the RV was in fantastic condition. 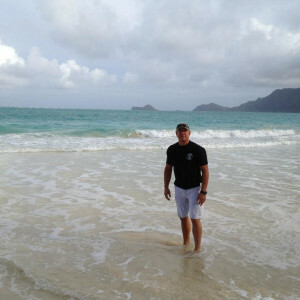 I rented the RV for a business reason and I can't wait to rent from Eddie for a personal adventure!